The original Ford GT40 is the legendary race car which took on Ferrari (apocryphally because Enzo Ferrari retreated from a deal to sell his company to the American giant in 1963) beating them at their own game by winning at Daytona, Sebring and Le Mans in 1966 and also for the following three years thereafter at the French long-distance event. 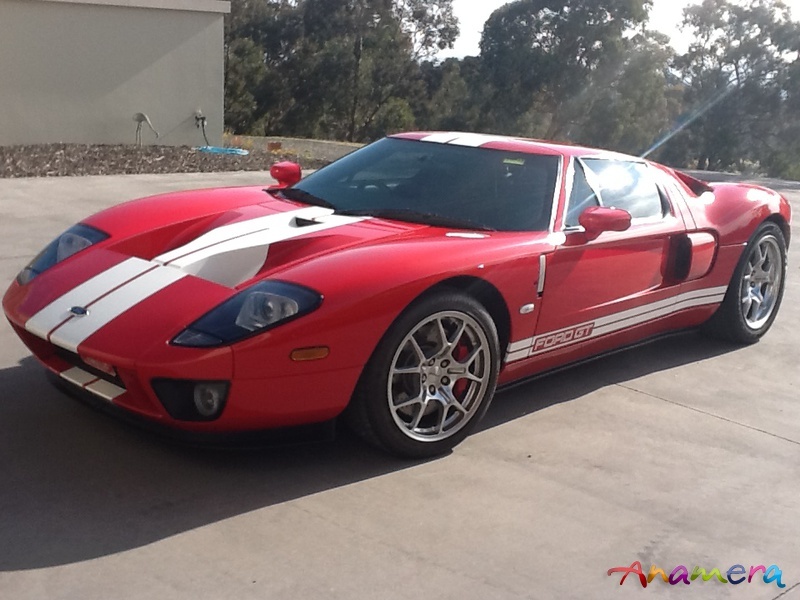 In 2004, forty years after the first Ford GT40 was produced in the care of Eric Broadley (Lola), Carroll Shelby and John Wyler (Aston Martin), Ford paid its own homage. Ford Chief Creative Designer J Mays (who only retired from Ford in late 2013) was influential in the design and creation of the new vehicle in the company's 'Retrofuturism' programme. 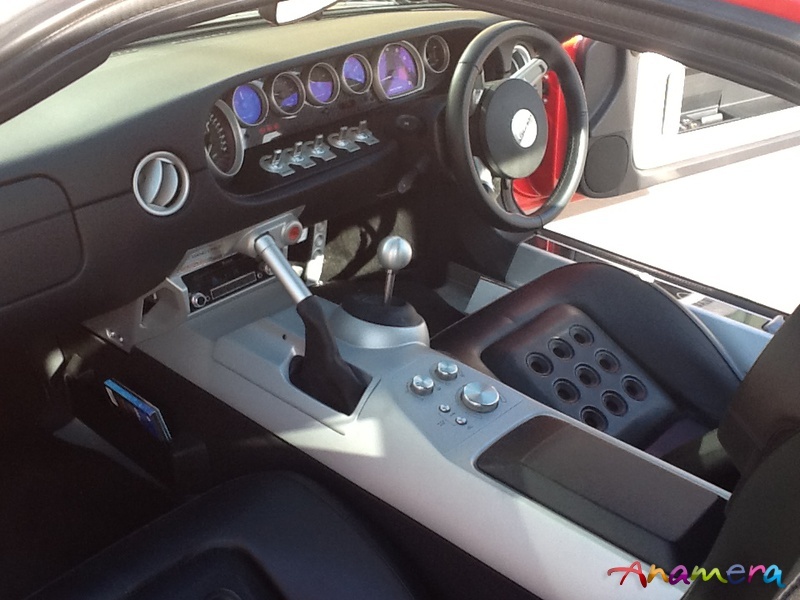 The Ford GT is a thoroughly modern reworking of its forebear still maintaining the spirit and integrity of the great endurance race car of the late 1960s. 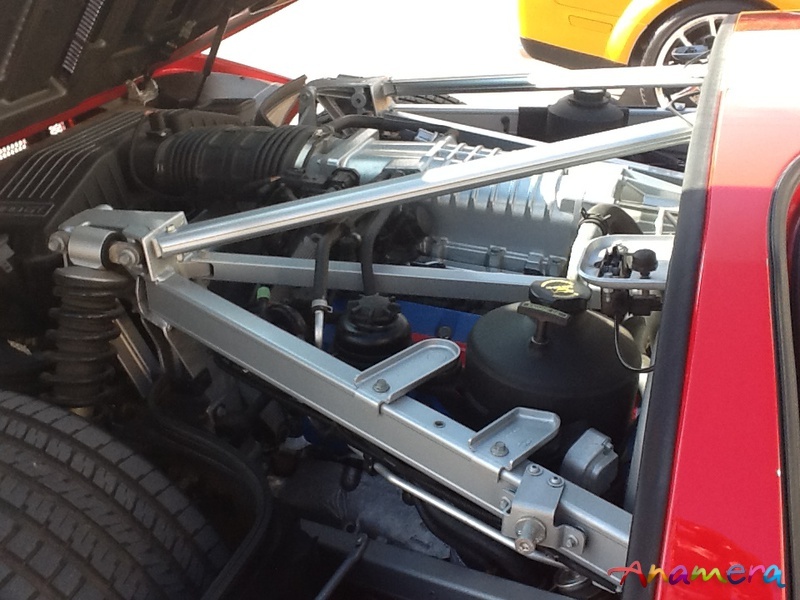 It sits on the road some three inches taller than the original Ford GT. 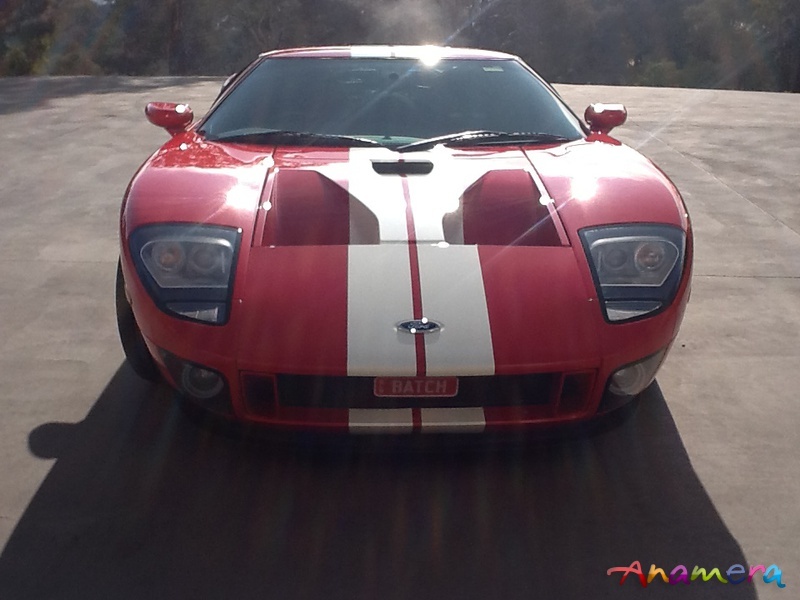 Highly revered by public and critics alike the Ford GT boast incredible performance and is a joy to drive. 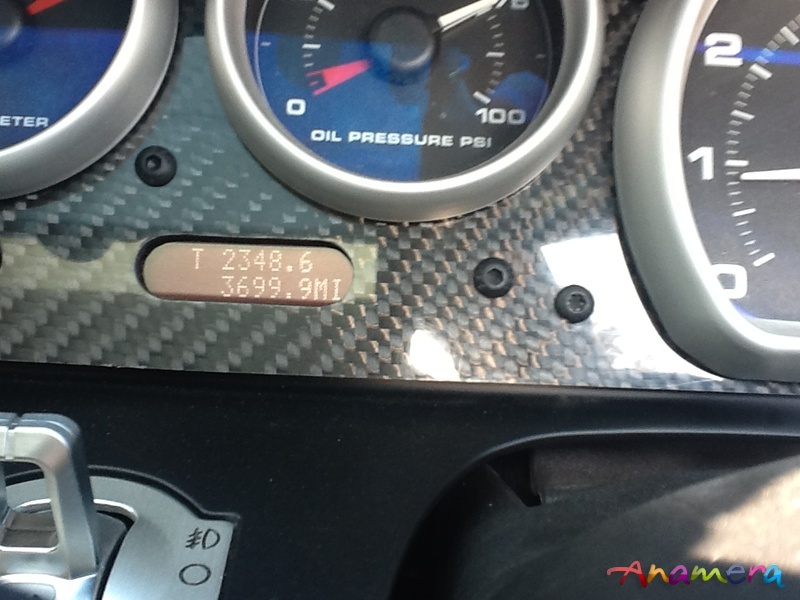 Top speed is limited to 205 mph with 0-60 mph achieved in less than 3.5 seconds! No wonder Jeremy Clarkson owned one. 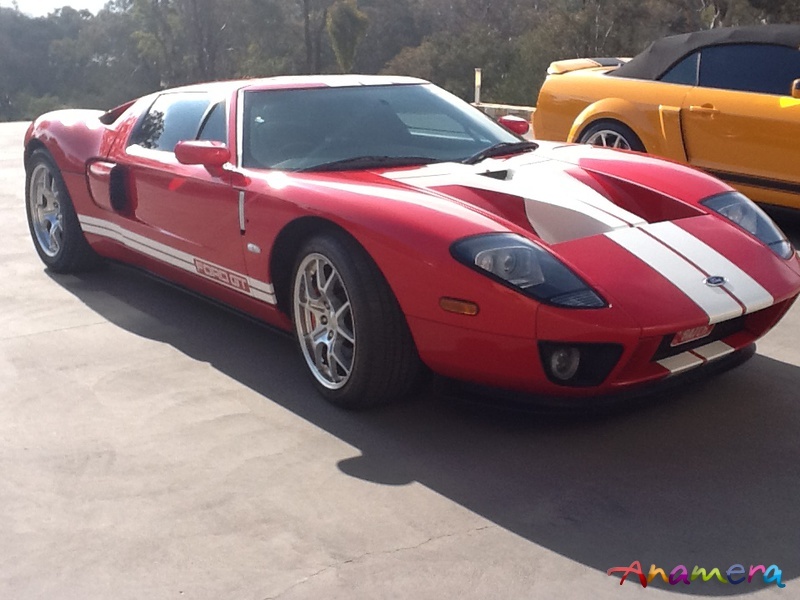 This absolutely superb example of the Ford GT was built in 2005 and is one of a very few cars, from a grand total of just 4,038 production units, converted to right hand drive. 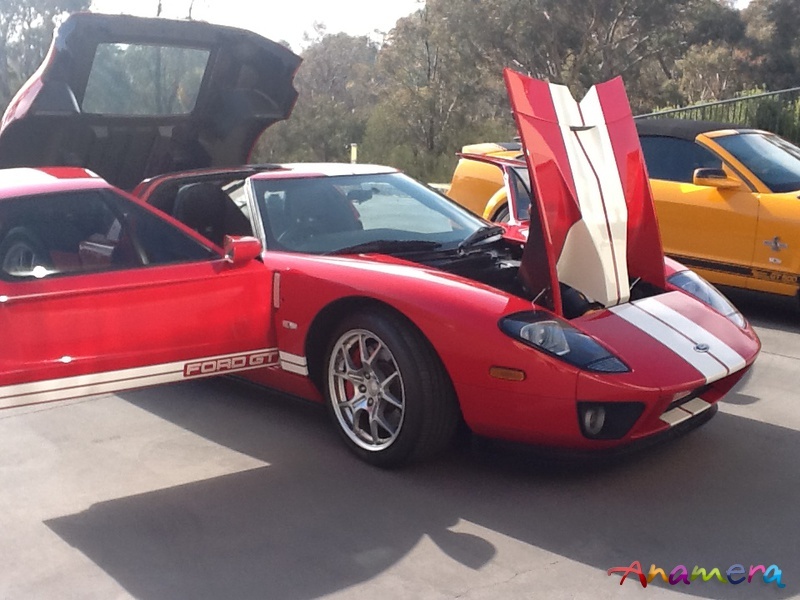 It is car number ten and the last Ford GT to be converted by Crossover Car Conversions/Mustang Motorsport in late 2011 after being imported into Australia by its current, second owner. It is a Red, 4 option car featuring BBS wheels, McIntosh sound system, racingroof stripes and red brake calipers, and has only travelled just 3700 miles. 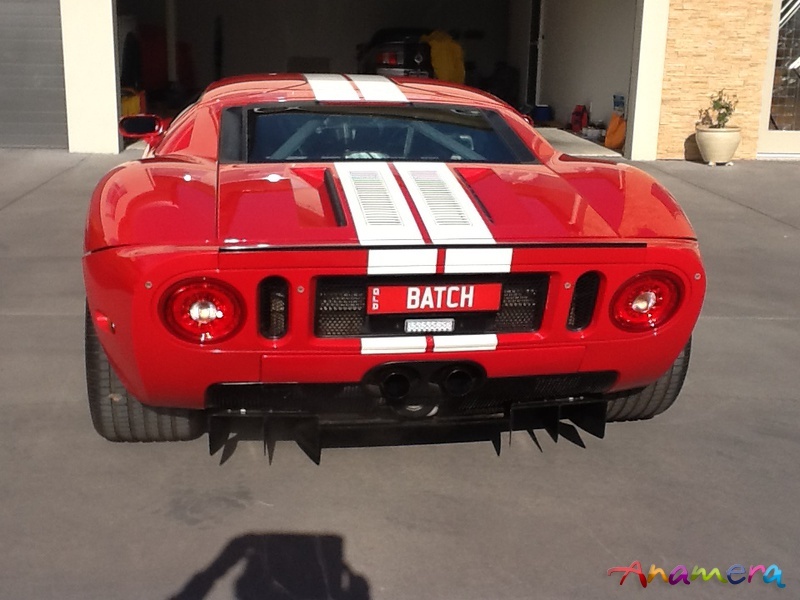 A simply stunning unmarked motorcar, its only modifications are a Ford racing power upgrade to 575 hp, a Sweetass Bumper Off rear bumper removal kit and reversing sensors.